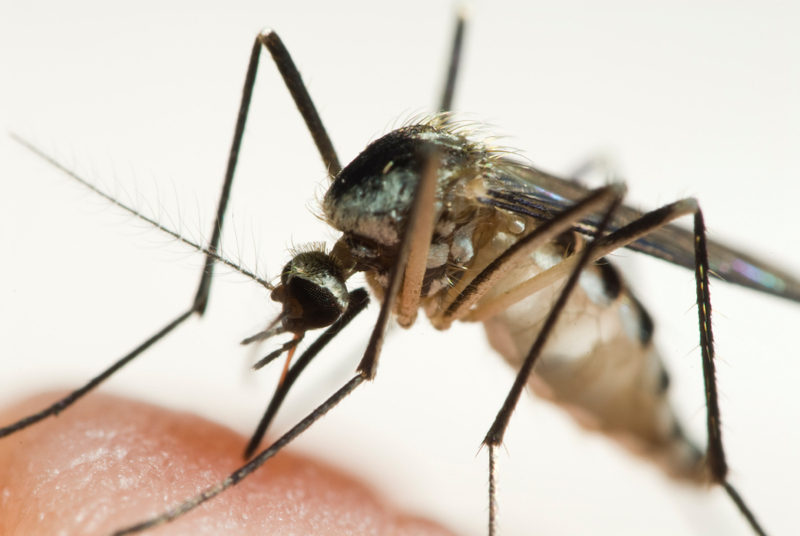 Superior Pest Management offers the most effective mosquito control services in the Charlotte, NC area. What differentiates our services from other mosquito companies are the products that we use and the expertise that we have with not only mosquitoes but all pests! Superior Pest Management only uses safe and natural products for mosquito control. The safety of your family and pets is of the utmost concern to us. Mosquito control programs require that all vegetation in your yard be treated with a product labeled for the control of mosquitoes. There are many products that fir this criteria and it is ultimately up to the application company to choose which one will be applied at your home. In many instances that product ends up being the cheapest one available. Not so with Superior Pest Managements mosquito services. We choose our product by their safety and effectiveness not on cost! Our Charlotte mosquito control programs utilize natural plant oils to control mosquitoes, leaving your yard free of biting mosquitoes and smelling fresh. You can reenter the areas treated in as little as 15 minutes after treatment. Don't be fooled by companies who offer lower priced services but only warranty their service for three weeks. This is simply a sales tactic used to mislead customers into believing that they are getting the best deal when in fact they are over paying for an inferior service. Here is how it works. Mosquito season in the Charlotte, NC area starts in March and usually ends in October. That is ten months of the year when mosquitoes are actively breeding and feeding in your yard. With other companies you will be required to pay for twelve services during this timeframe. With Superior Pest Managements mosquito control service you will have a mosquito free yard with only ten services, guaranteed or we will return and reservice at no additional cost. Not to mention, Superior Pest Management is a FULL service pest control company. We can handle any pest related problem that you may have. Our company is licensed and insured in both NC and SC. We have been in business for thirteen years and have a stellar record with the Better Business Bureau, Angie's List, and NC/SC Department of Agriculture. Each of our mosquito services utilizes natural plant oil based products. These products have very mild wintergreen scent and the treatment dries in a very short time allowing you and your family to return to using the yard in as little as 15 minutes after application. Not to mention there is NO comparison when it comes to effectiveness. Our products will last up to 30 days no matter the weather conditions! Mosquito yard services are a monthly service. Service price varies depending on yard size and are services are offered from March thru October (depending on first frost). If you would like to schedule a service simply CLICK HERE!